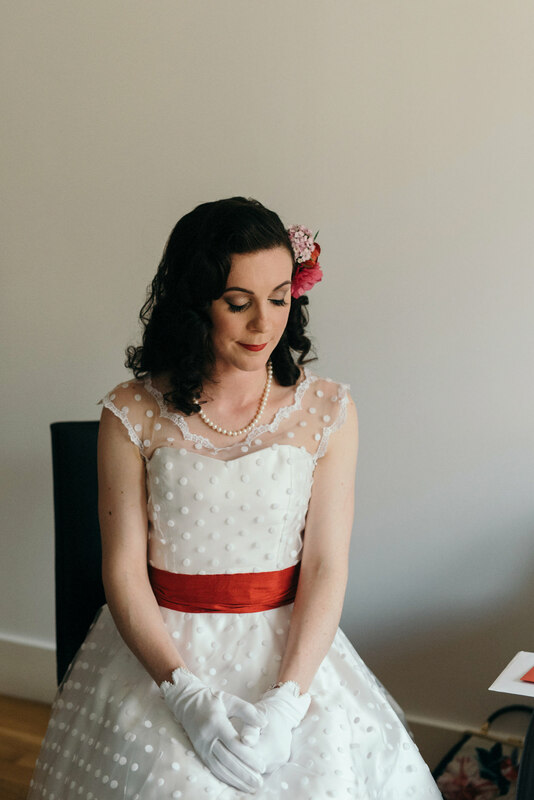 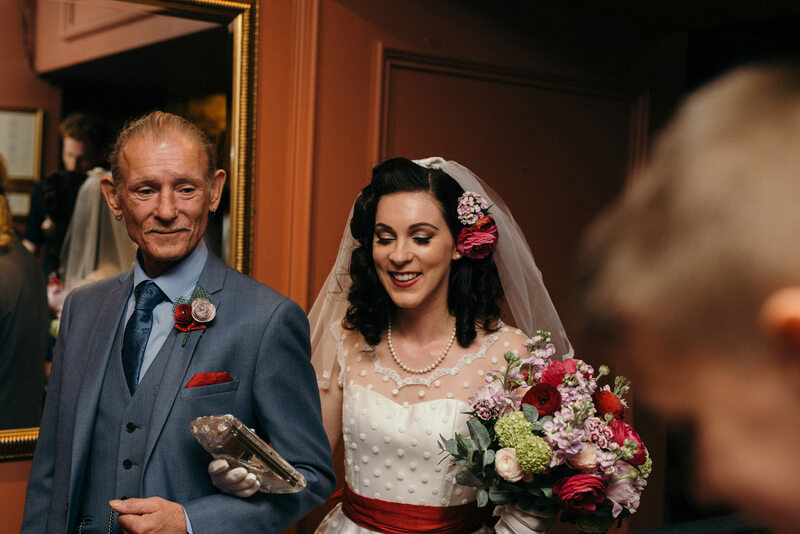 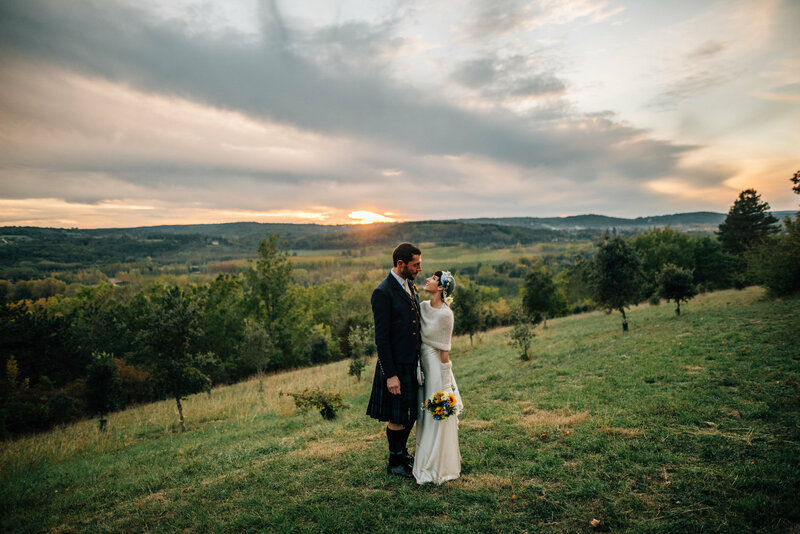 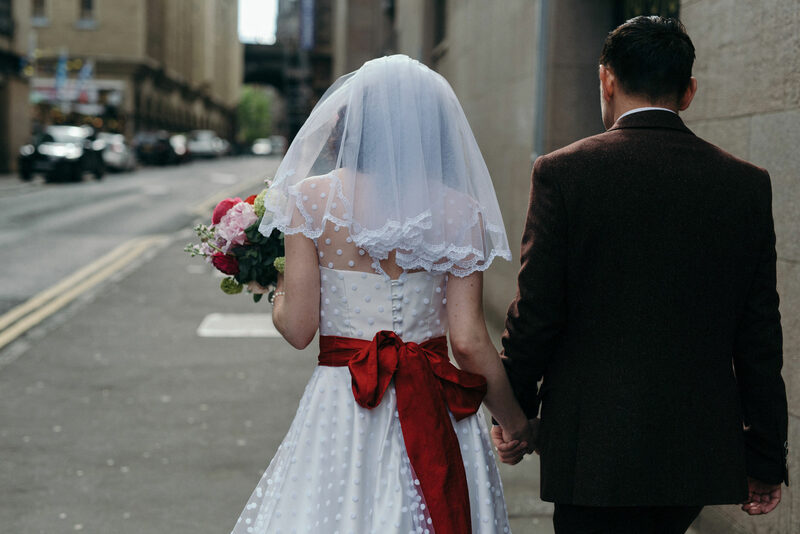 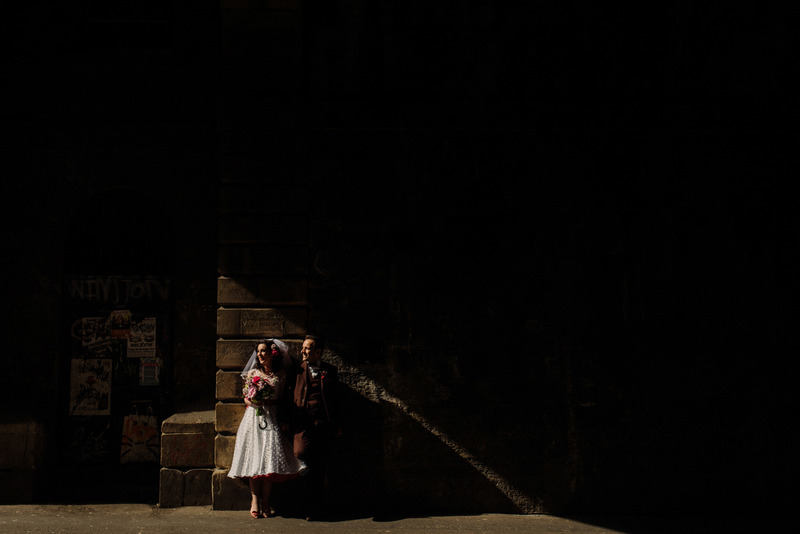 I am going to be updating the website with a few weddings from last year. 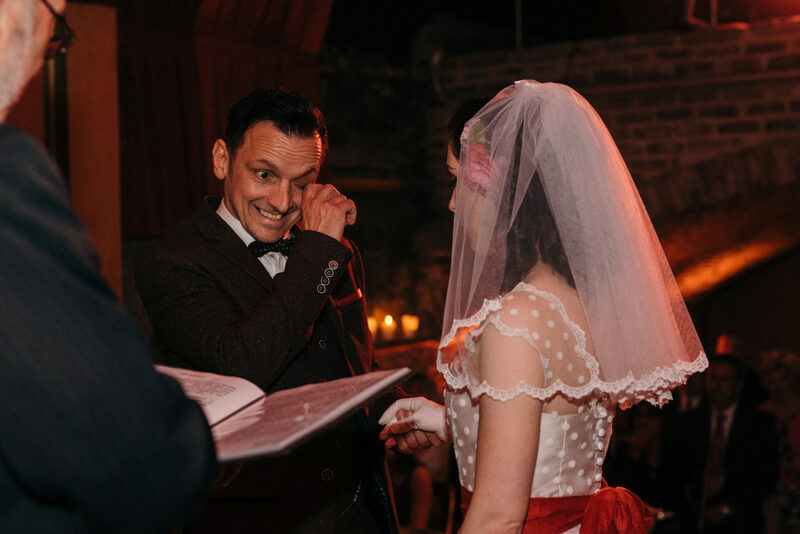 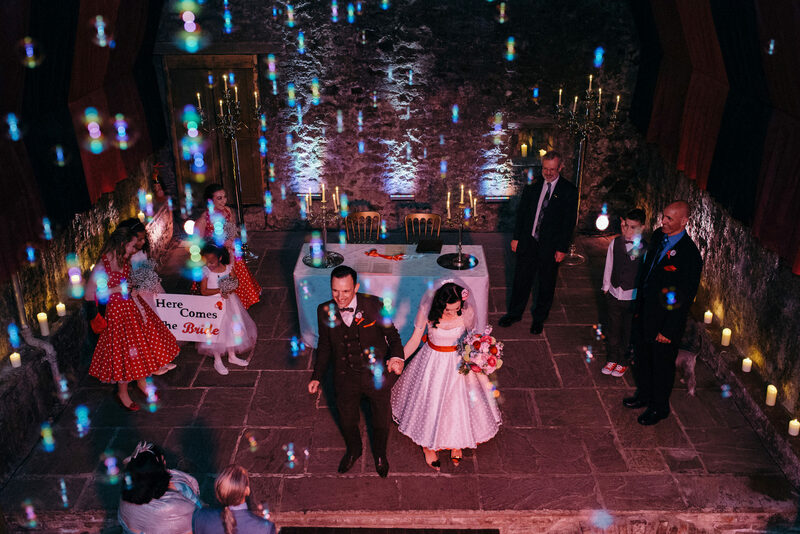 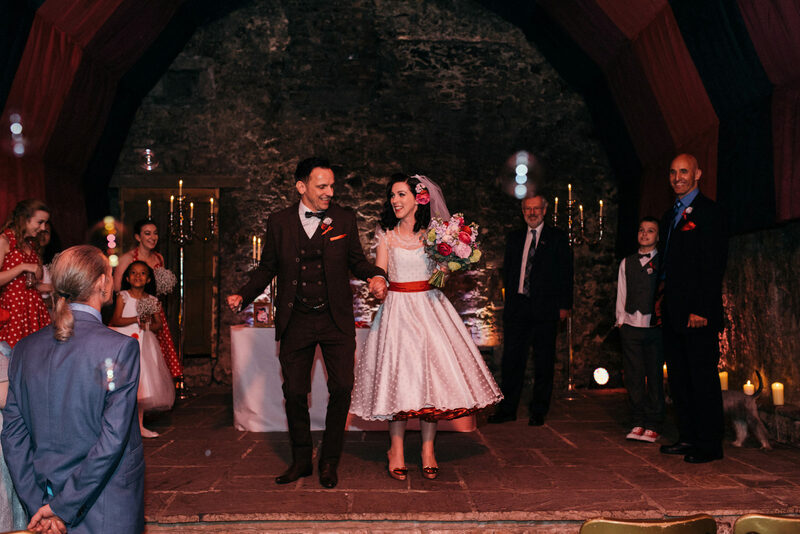 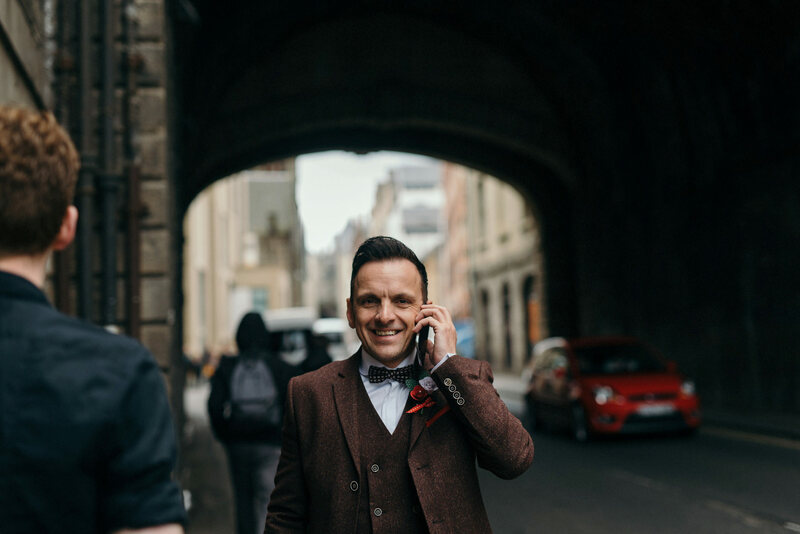 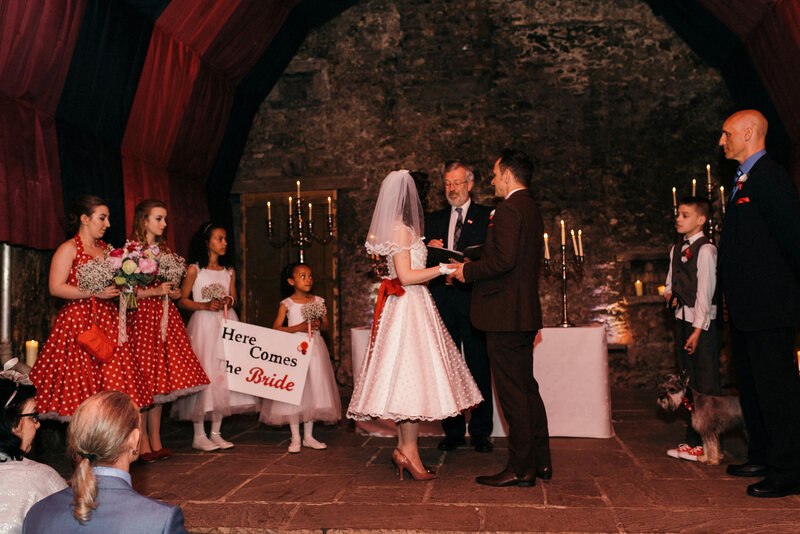 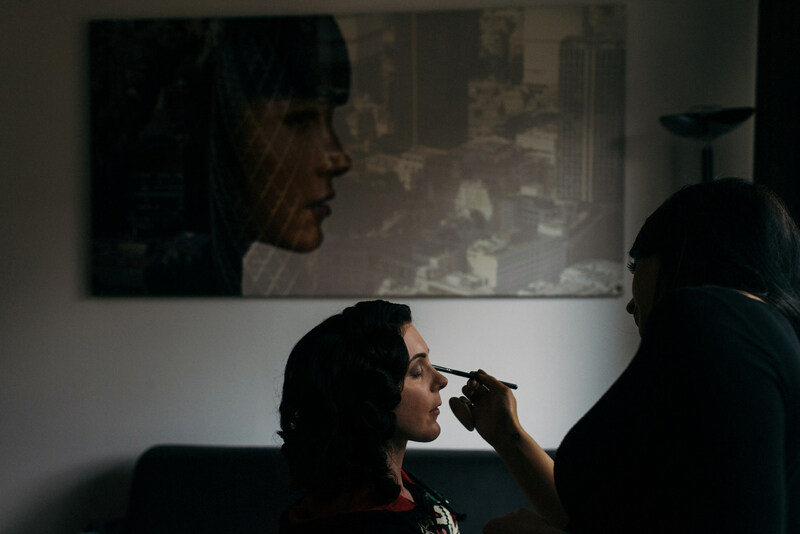 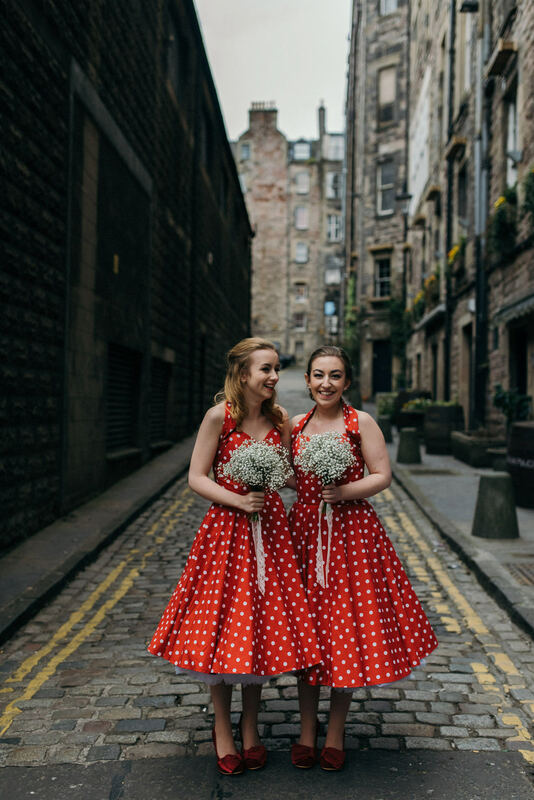 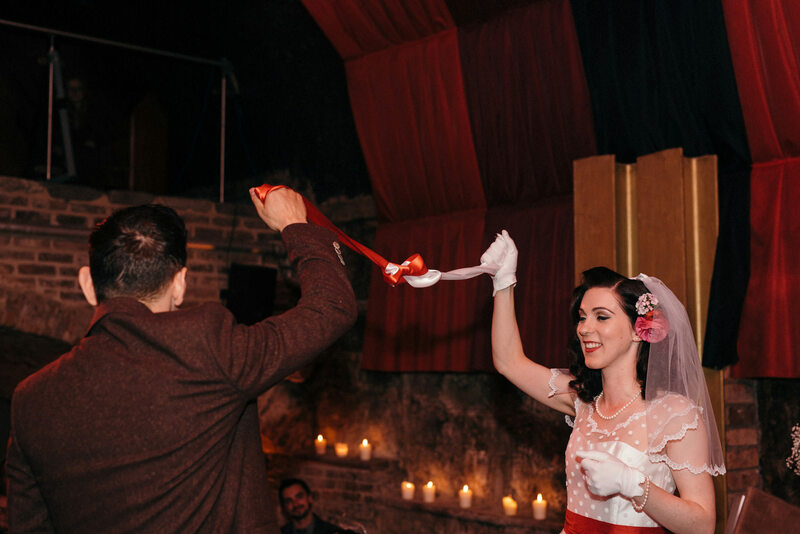 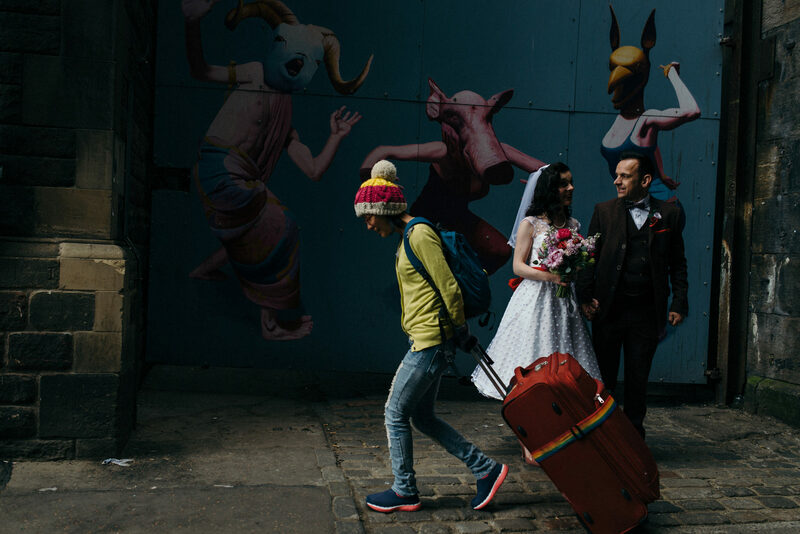 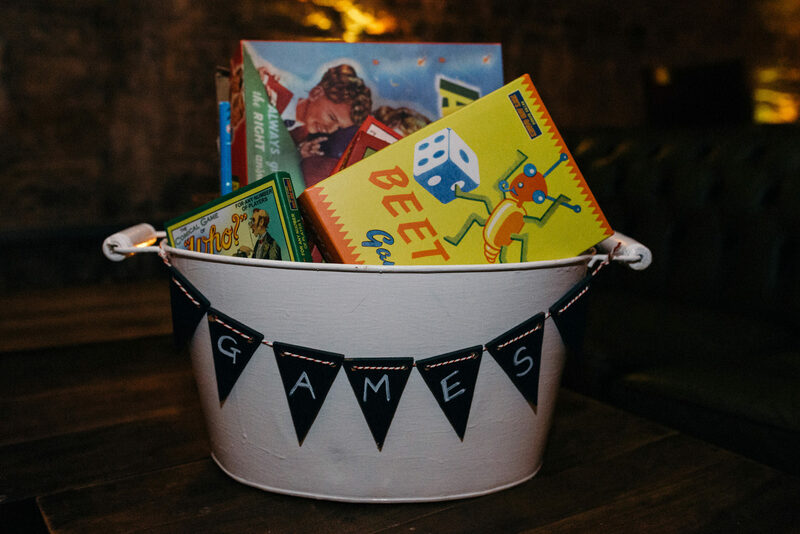 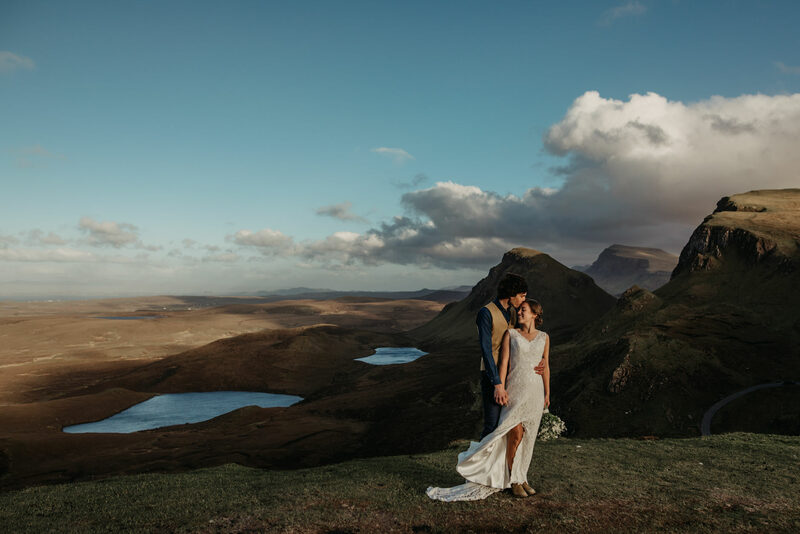 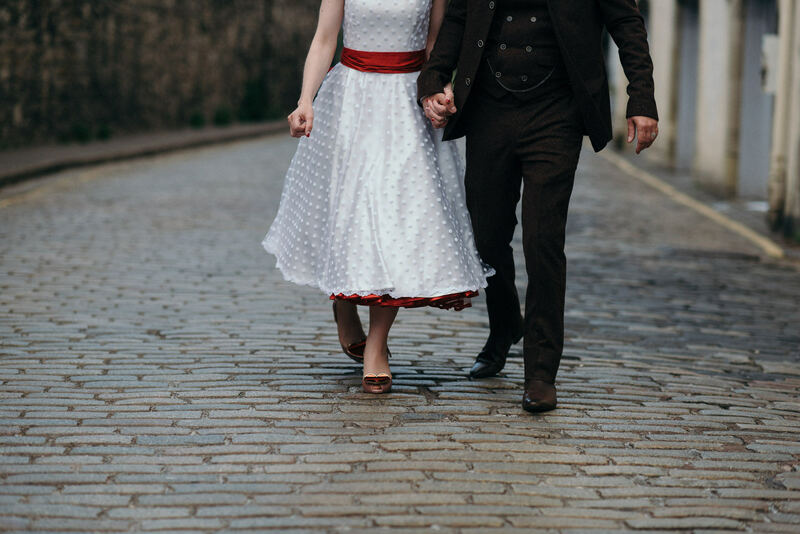 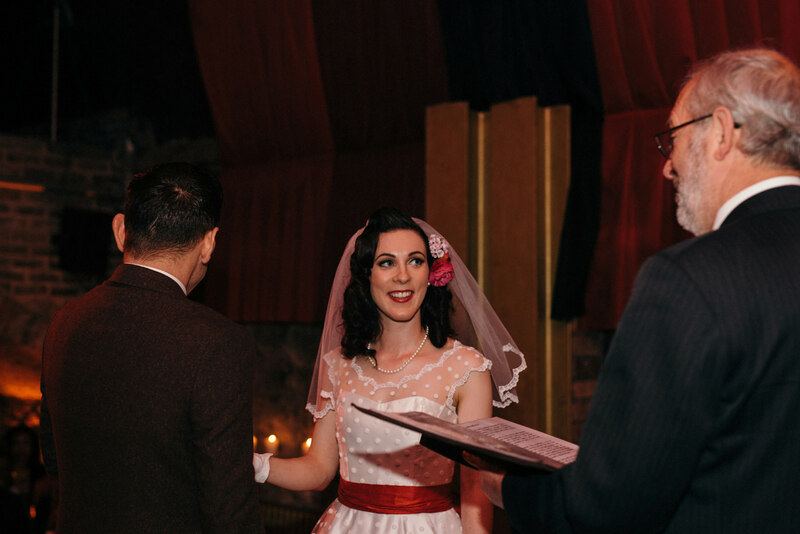 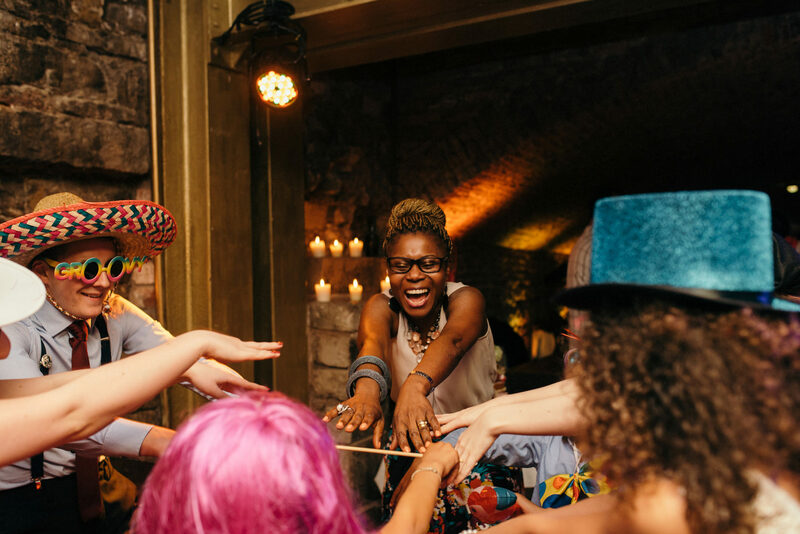 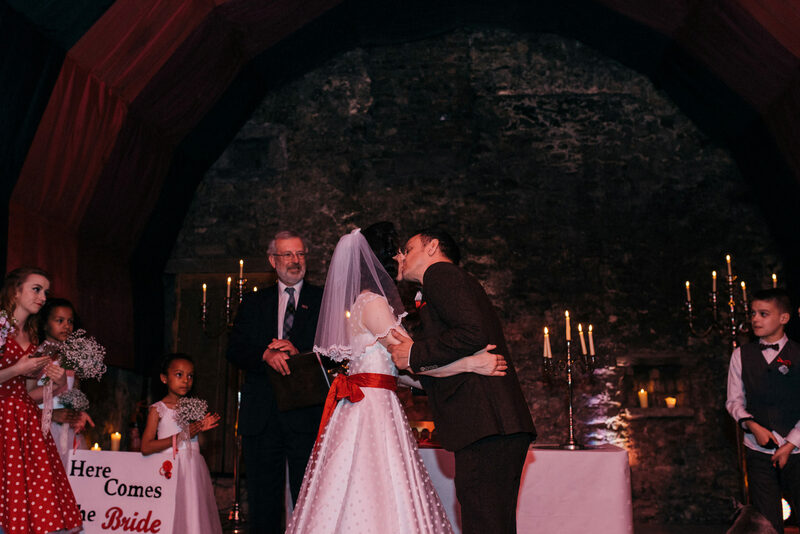 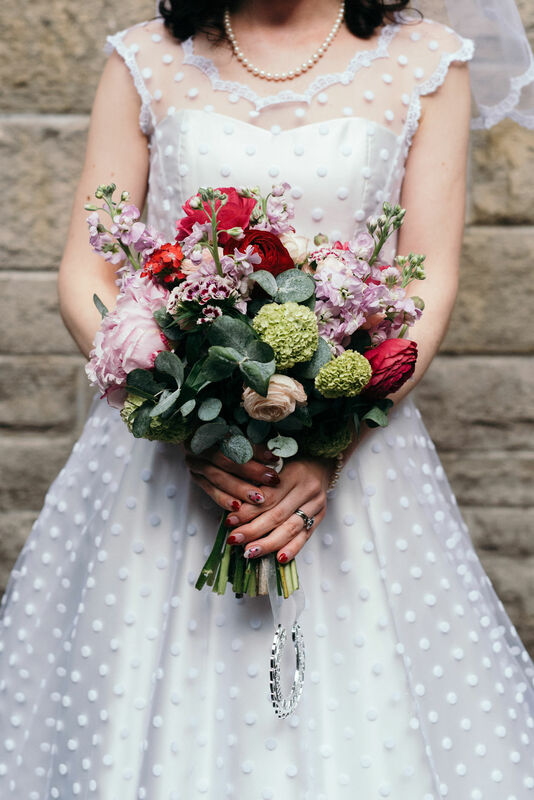 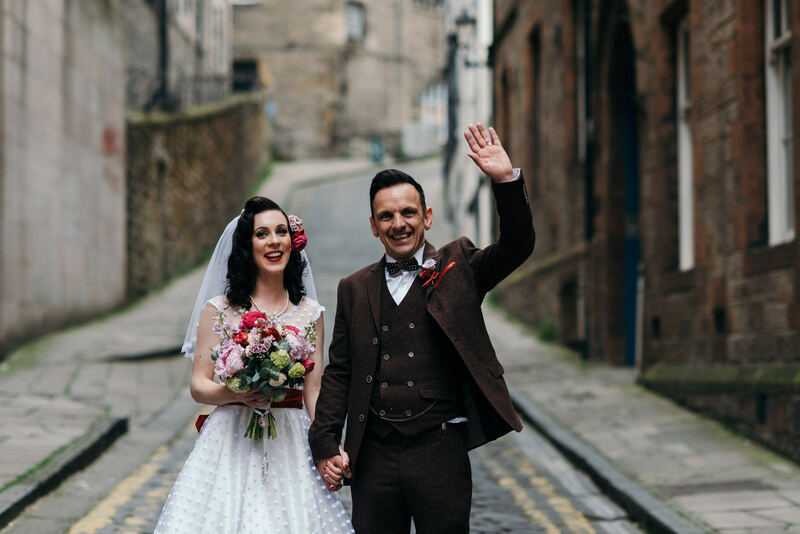 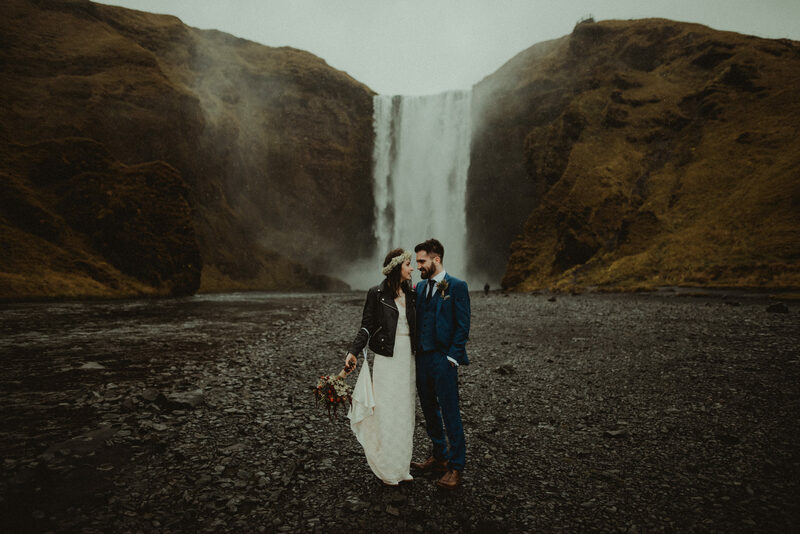 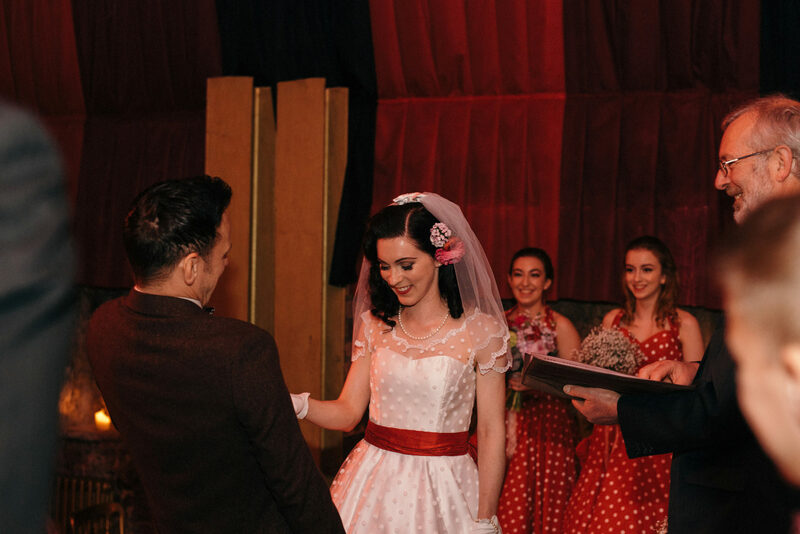 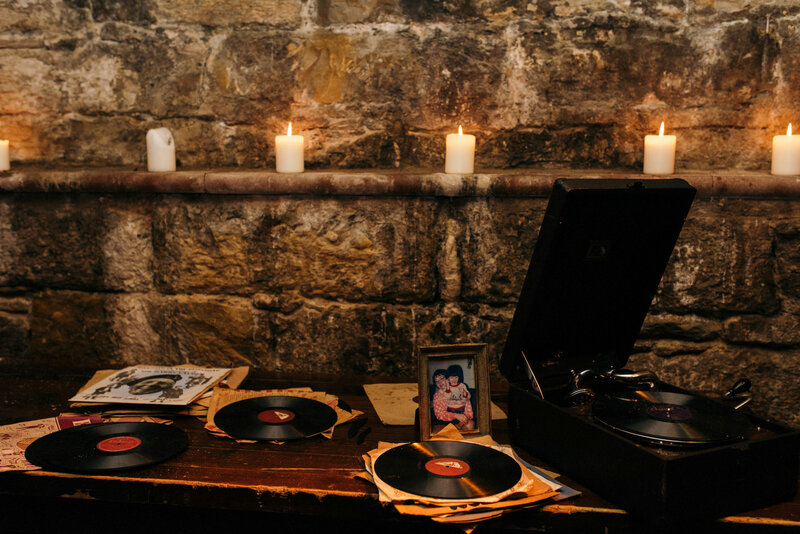 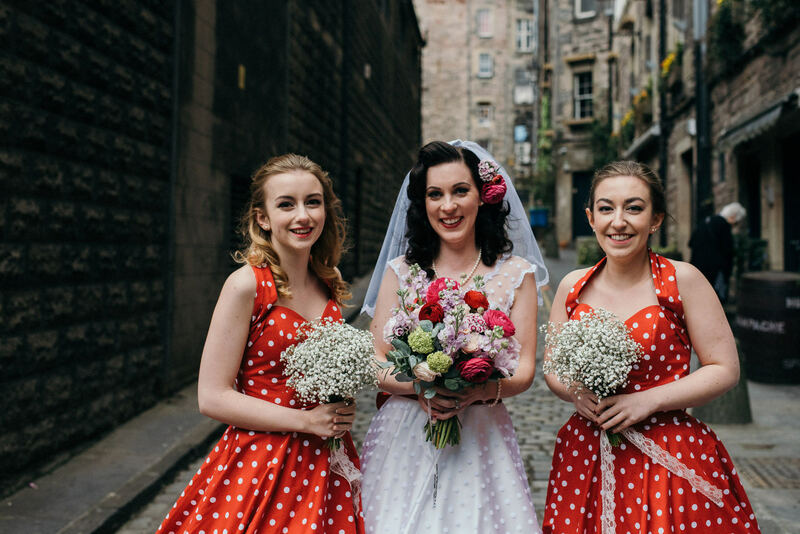 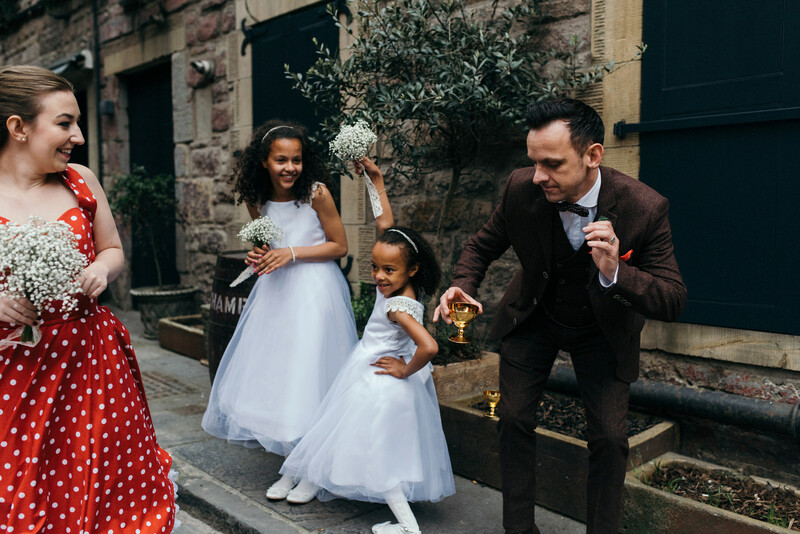 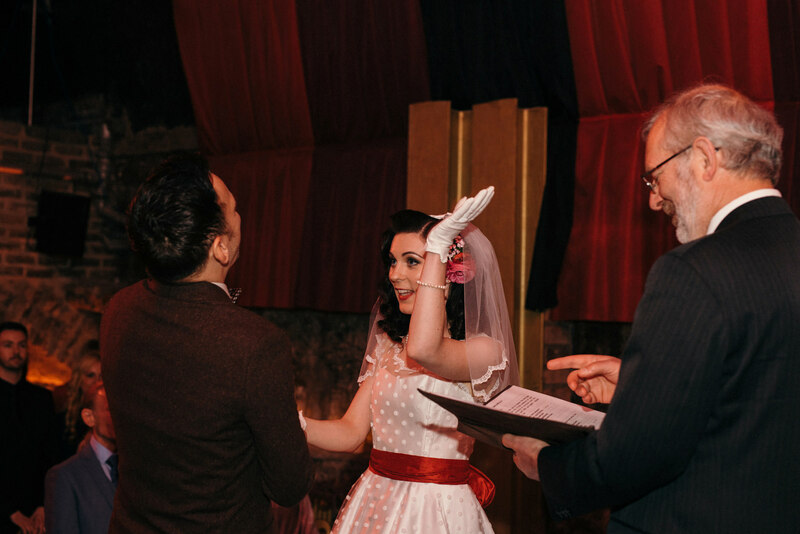 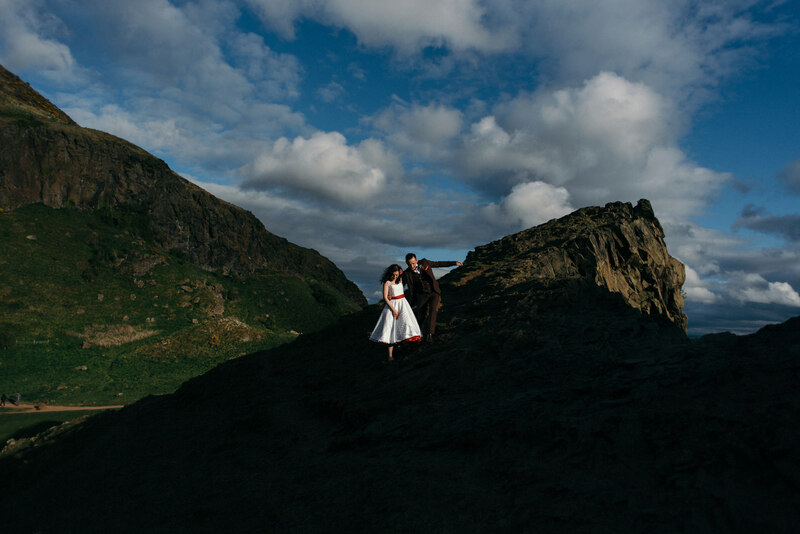 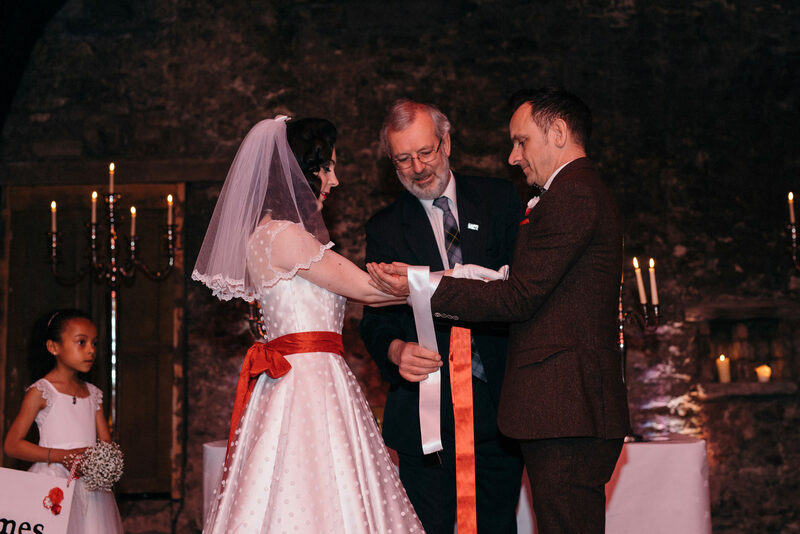 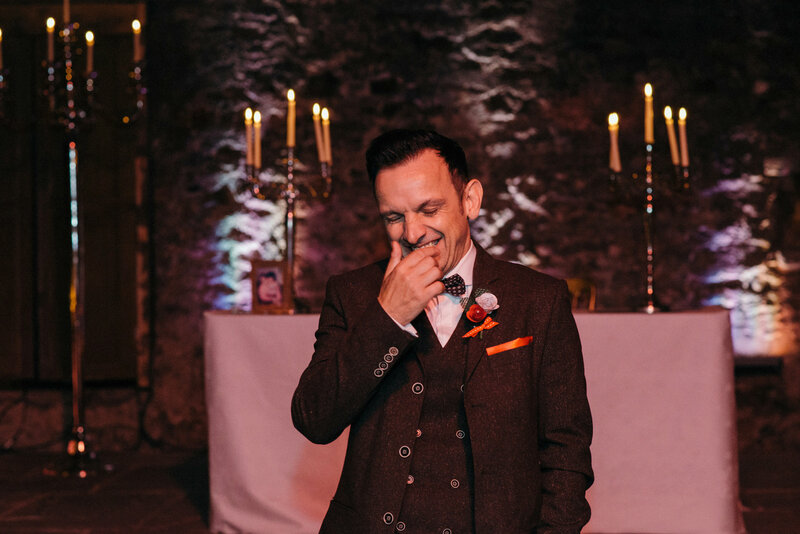 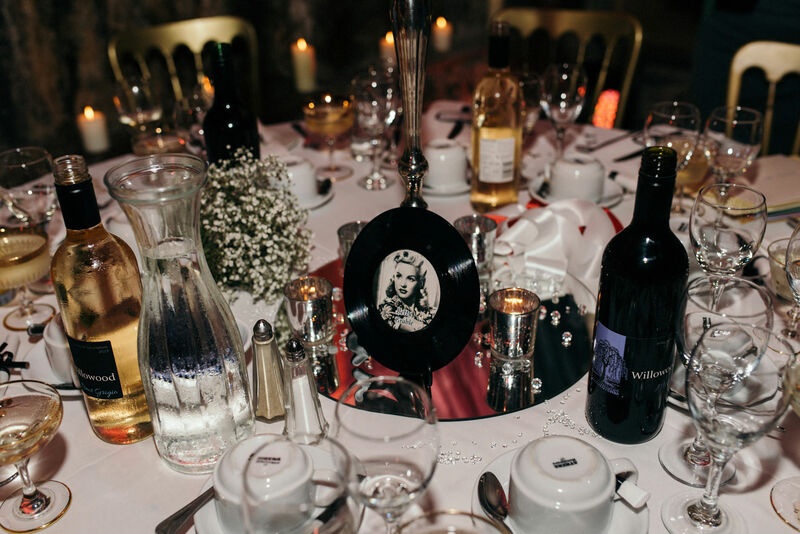 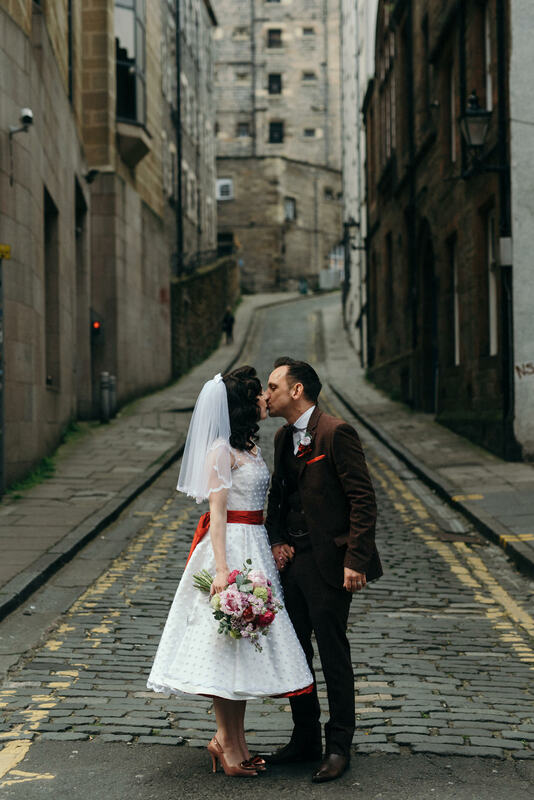 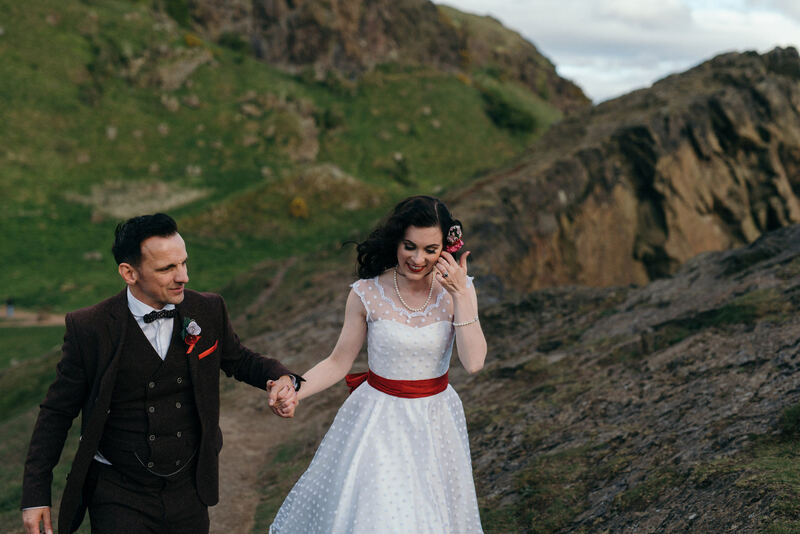 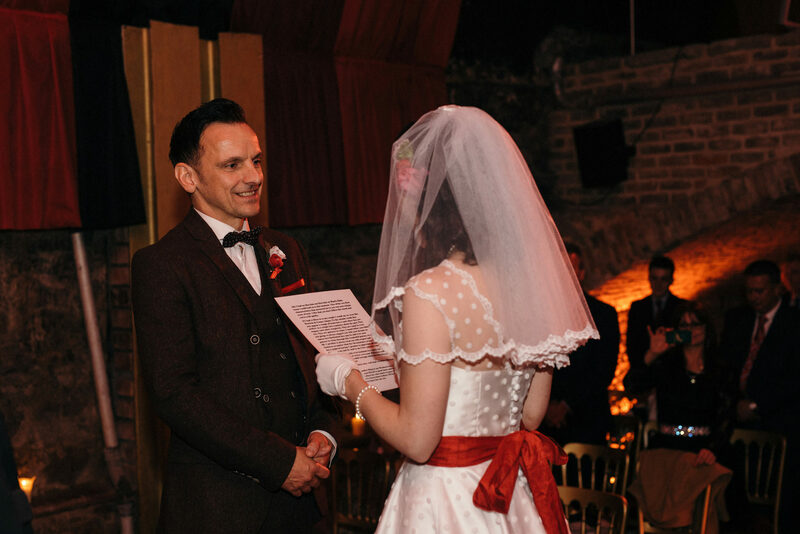 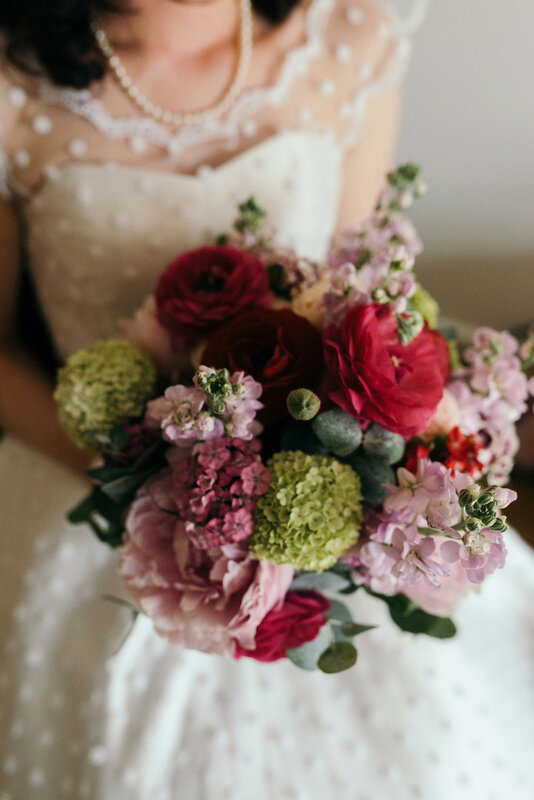 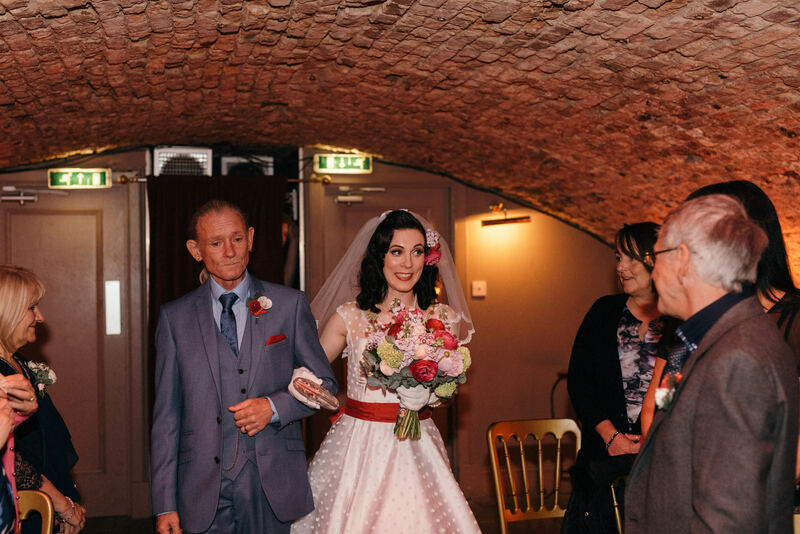 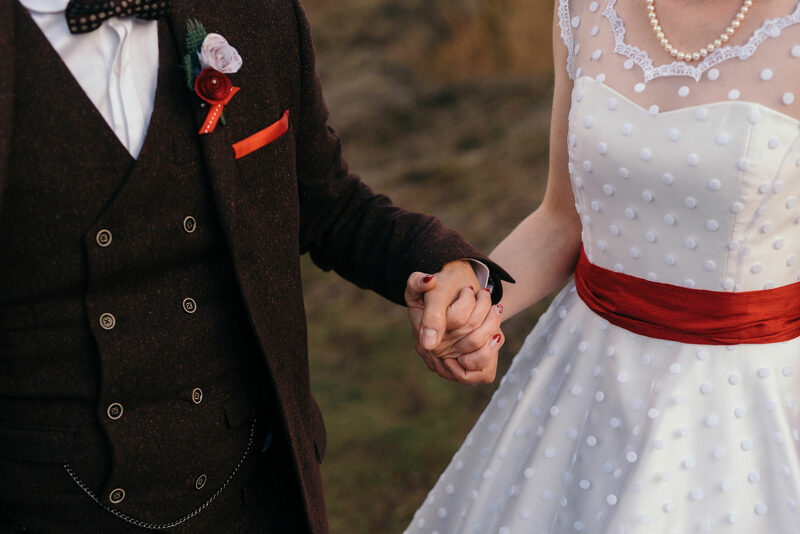 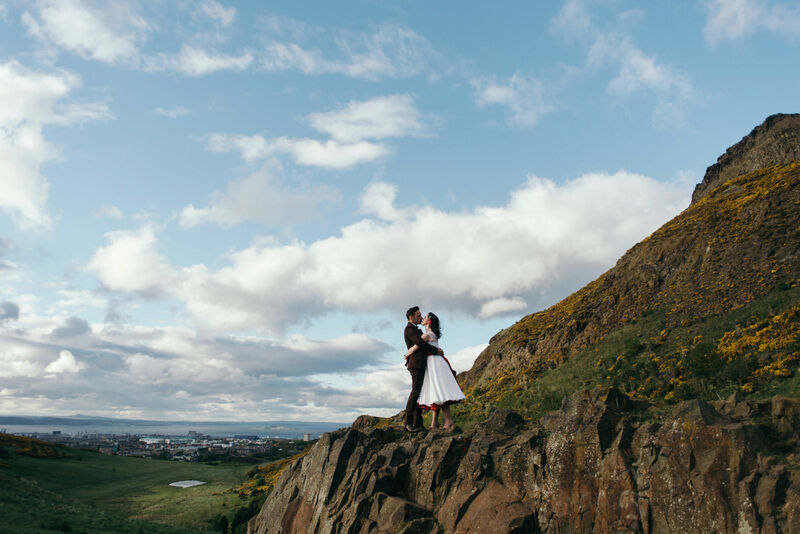 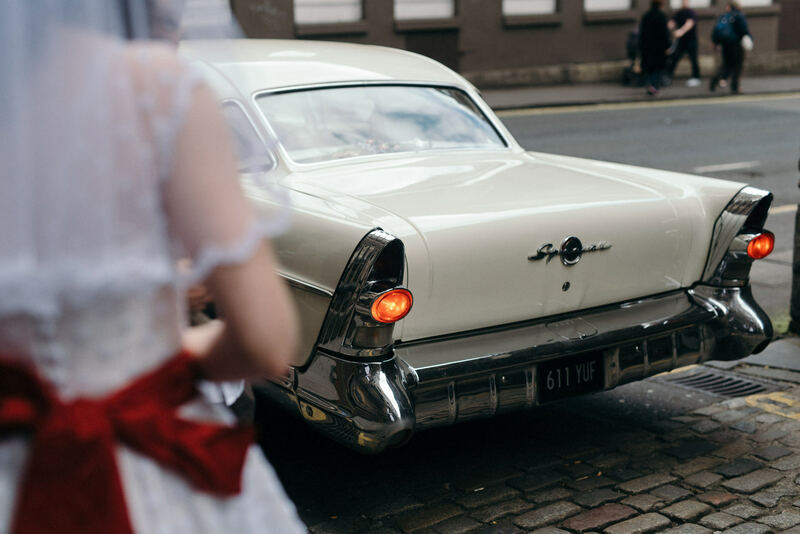 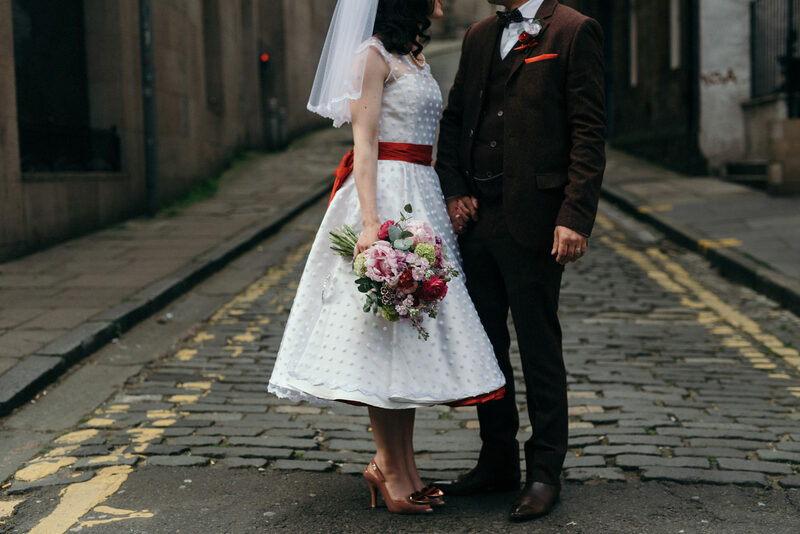 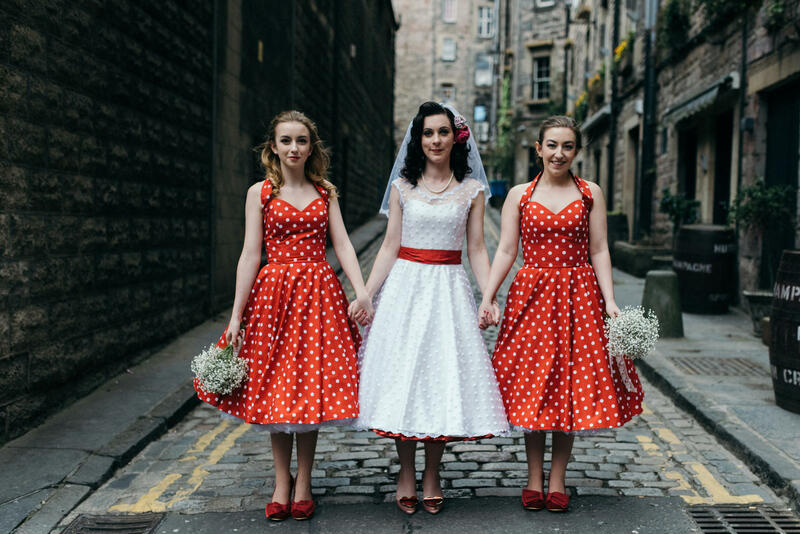 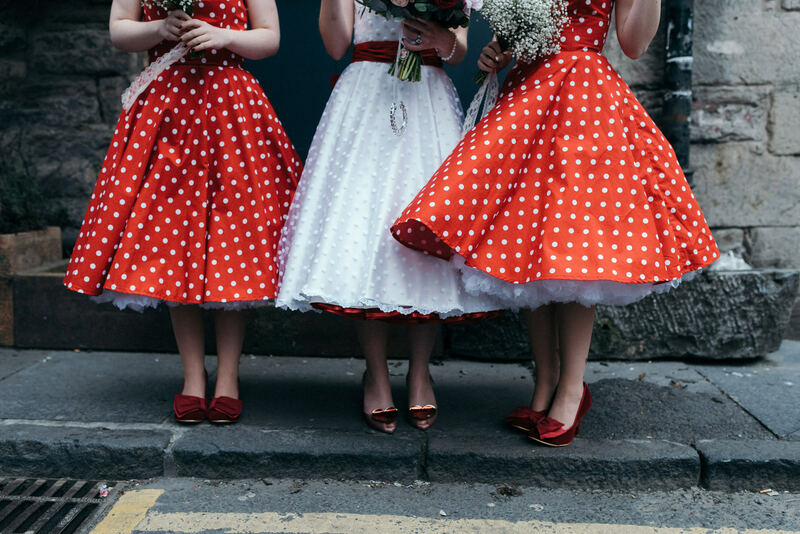 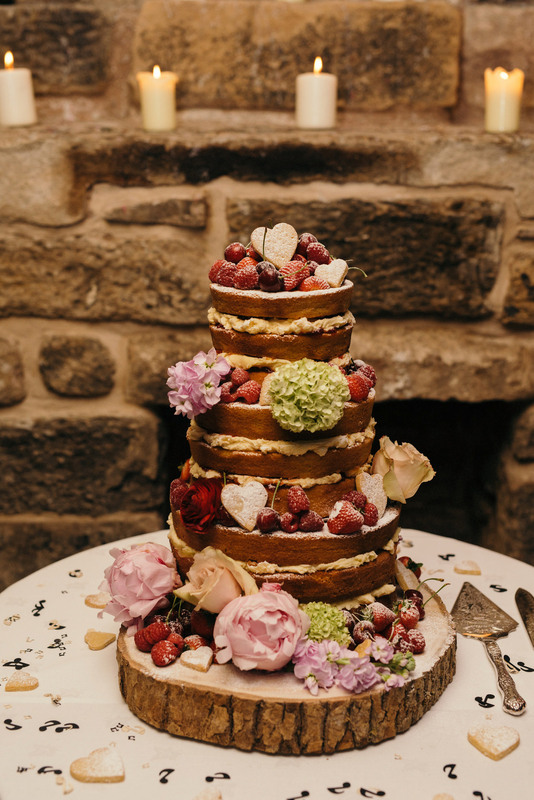 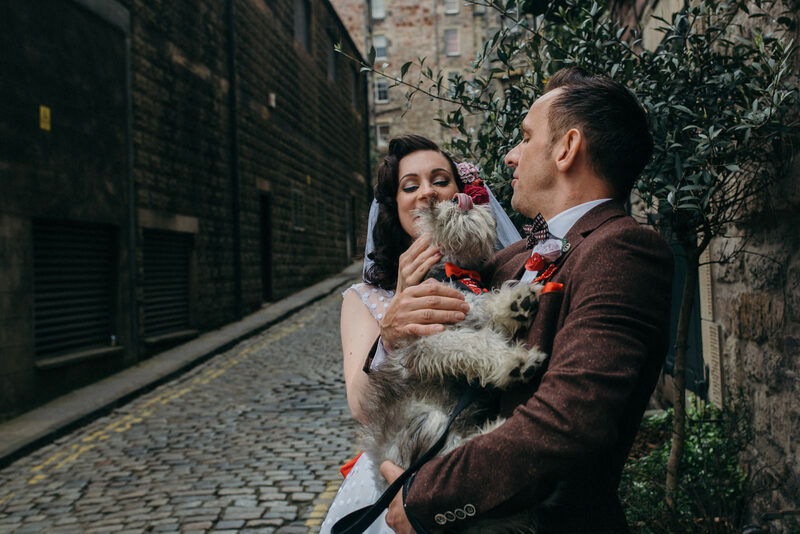 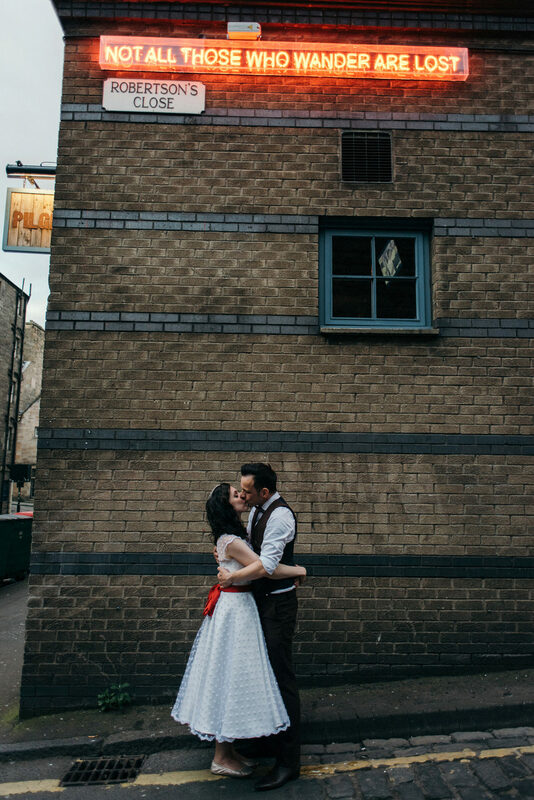 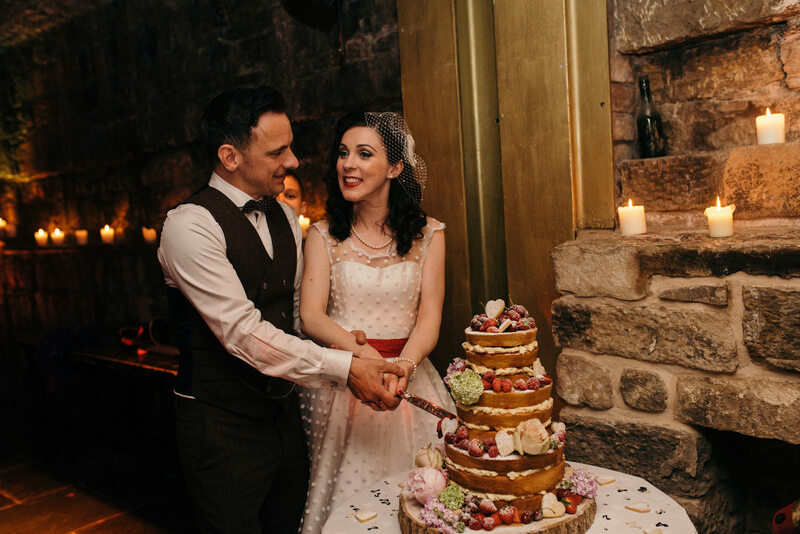 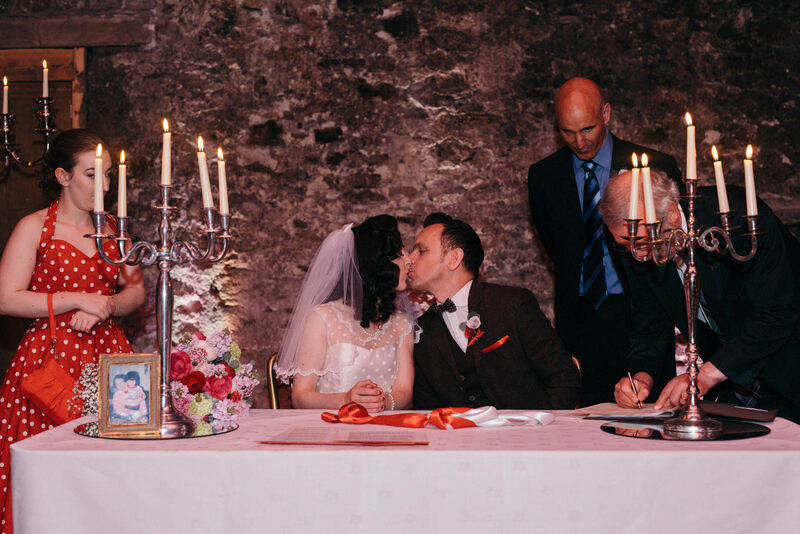 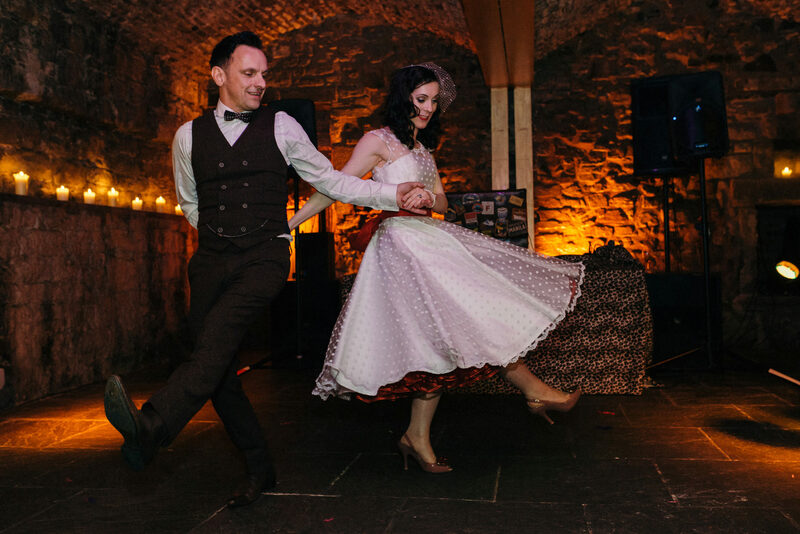 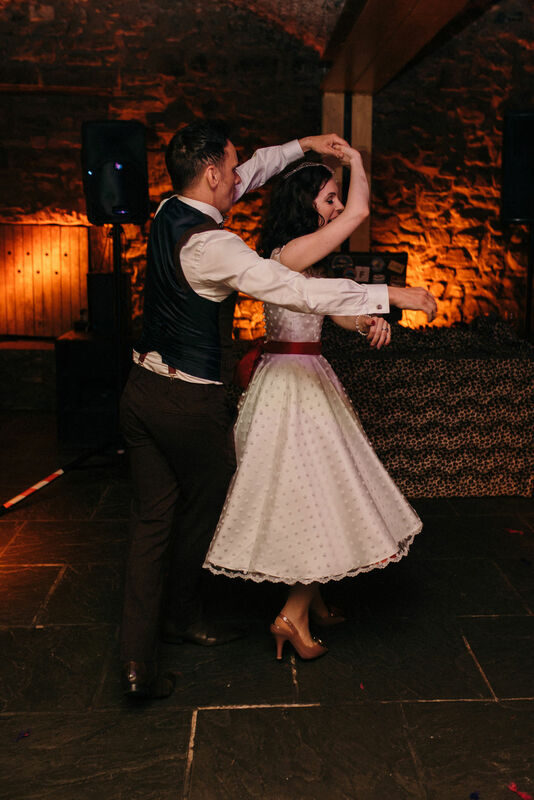 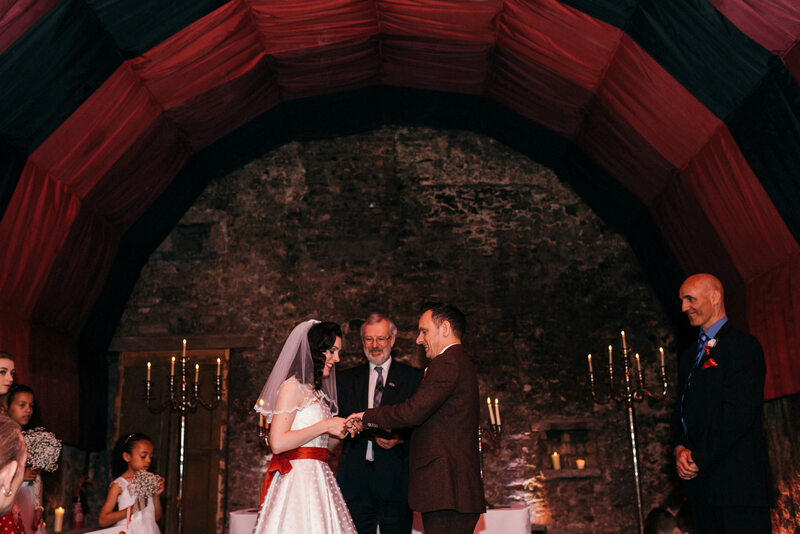 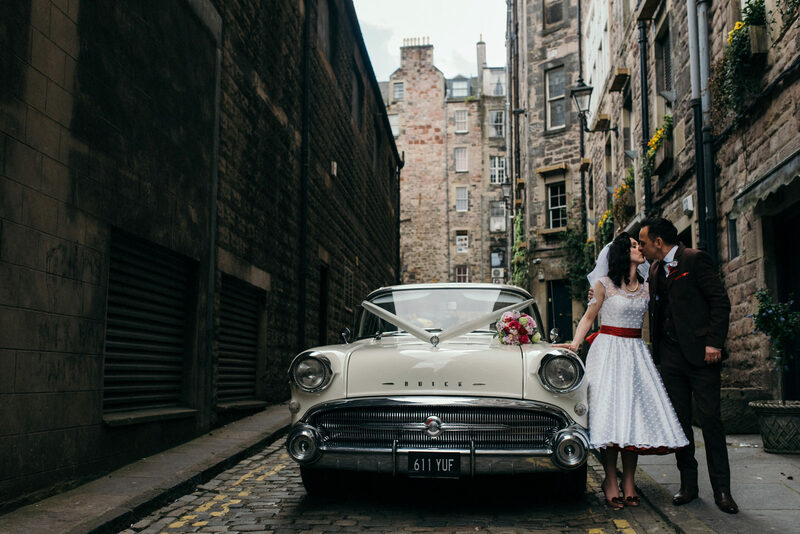 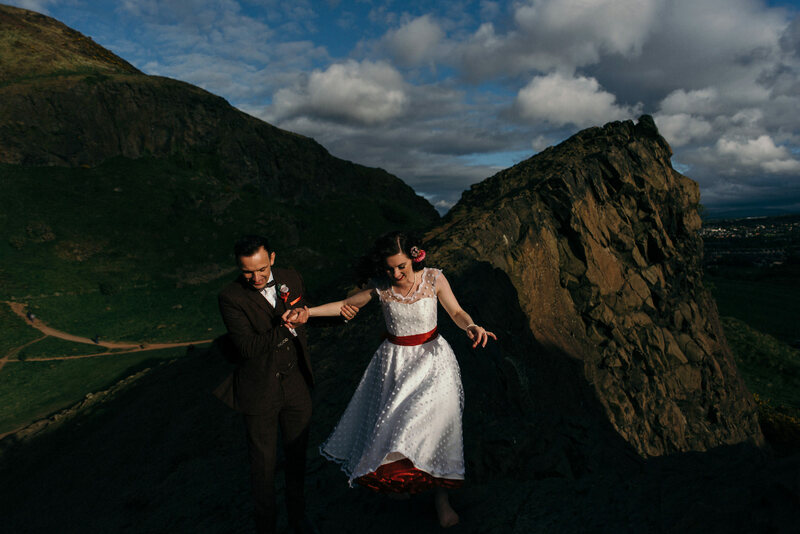 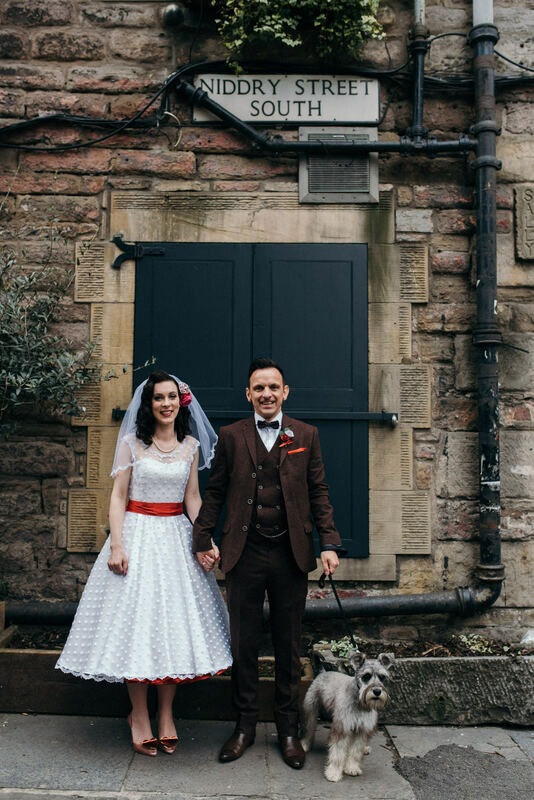 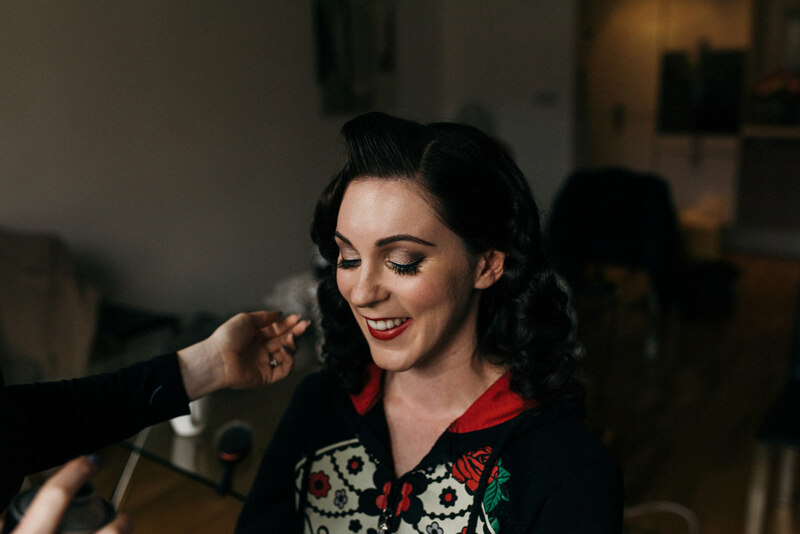 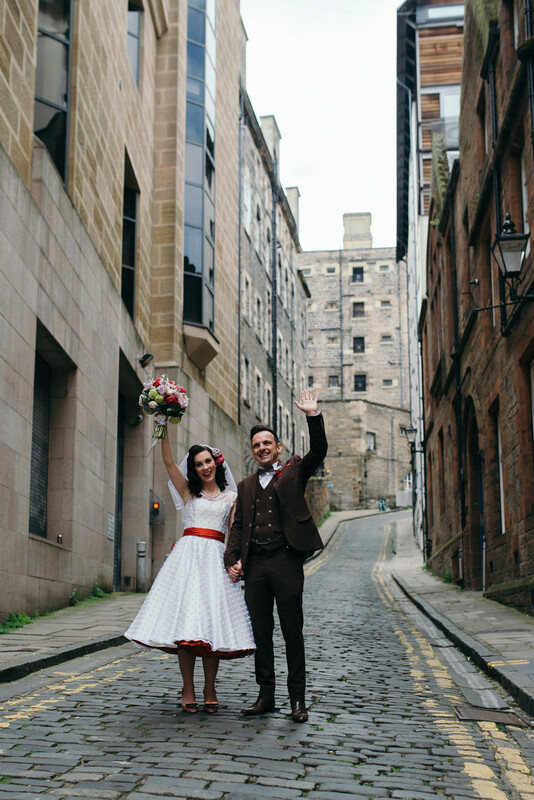 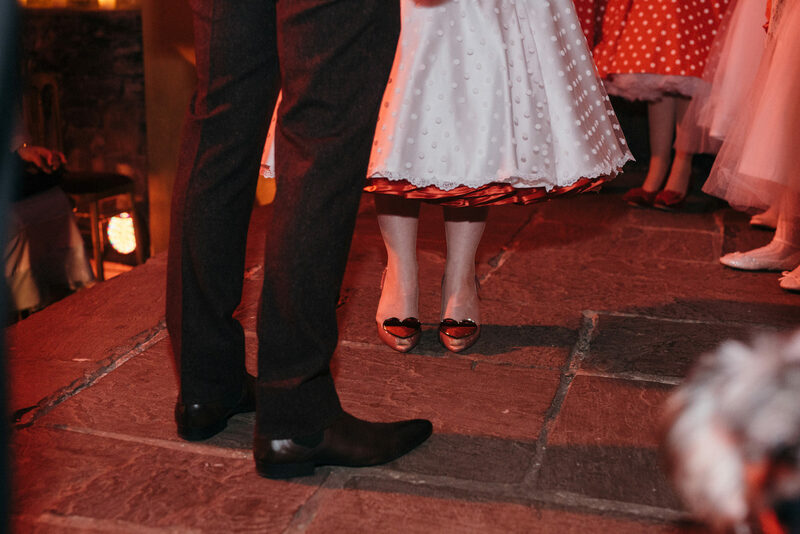 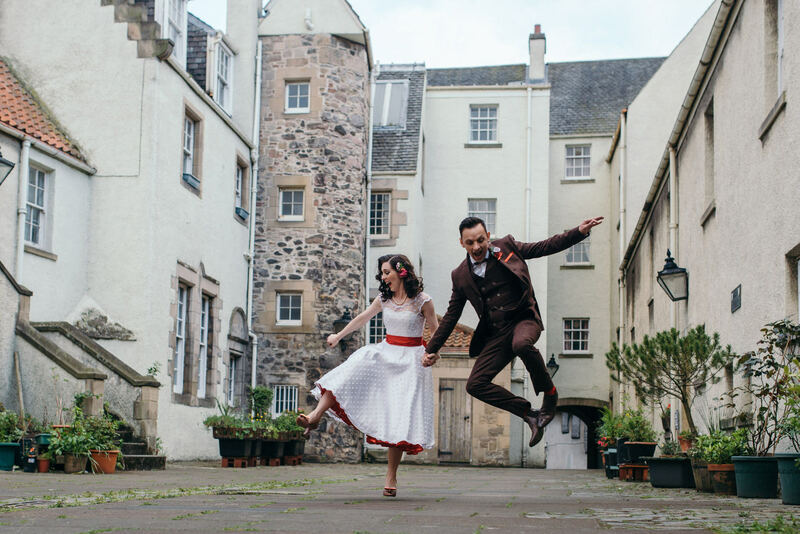 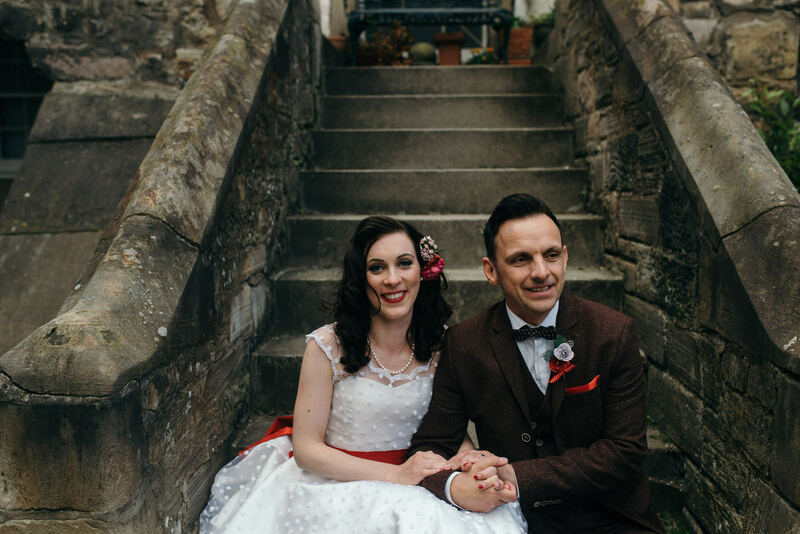 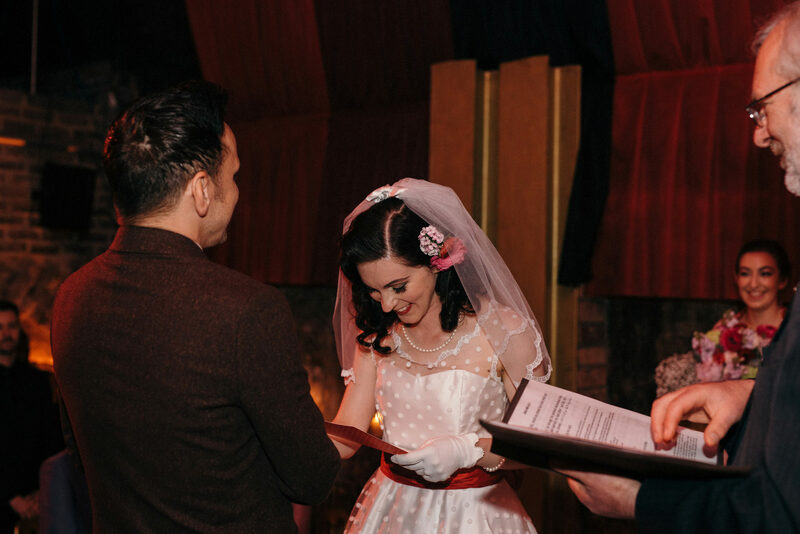 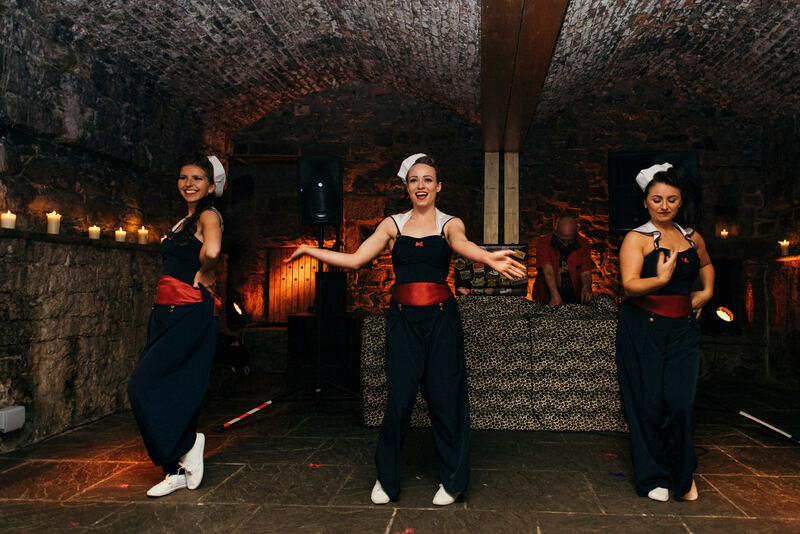 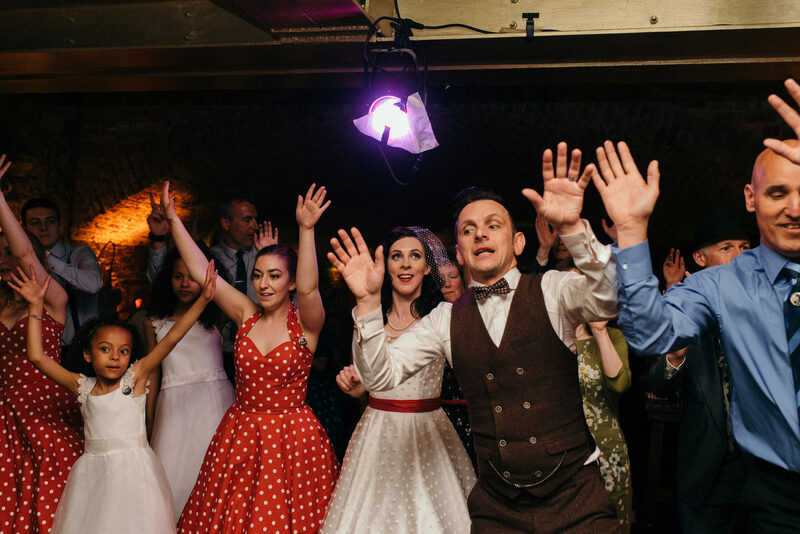 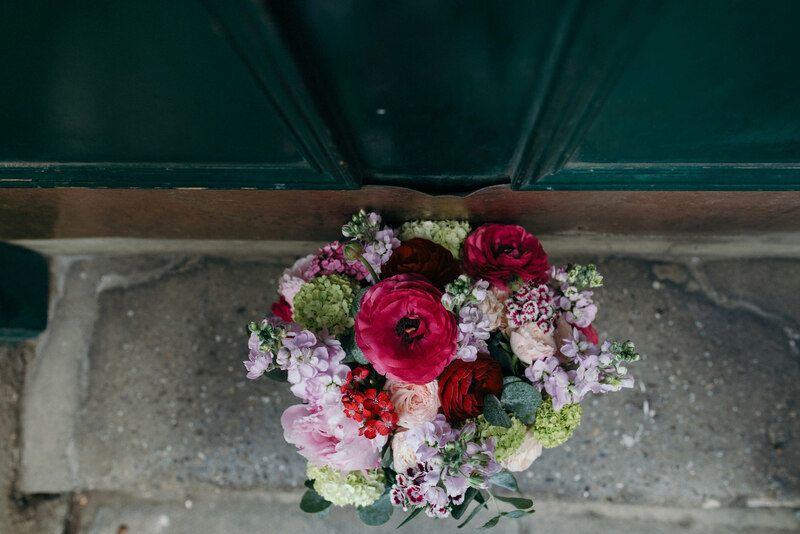 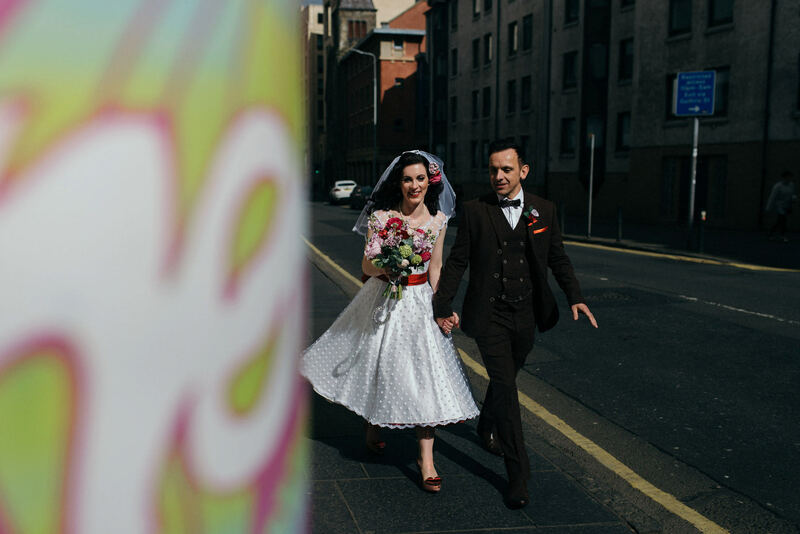 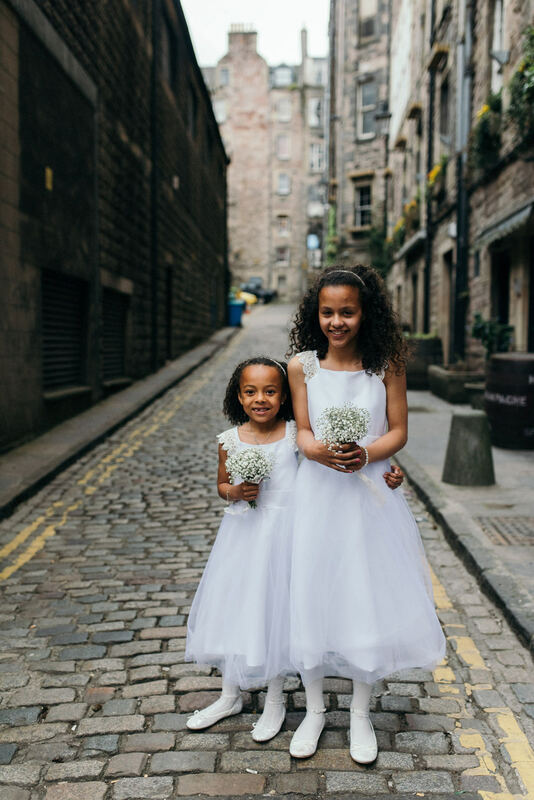 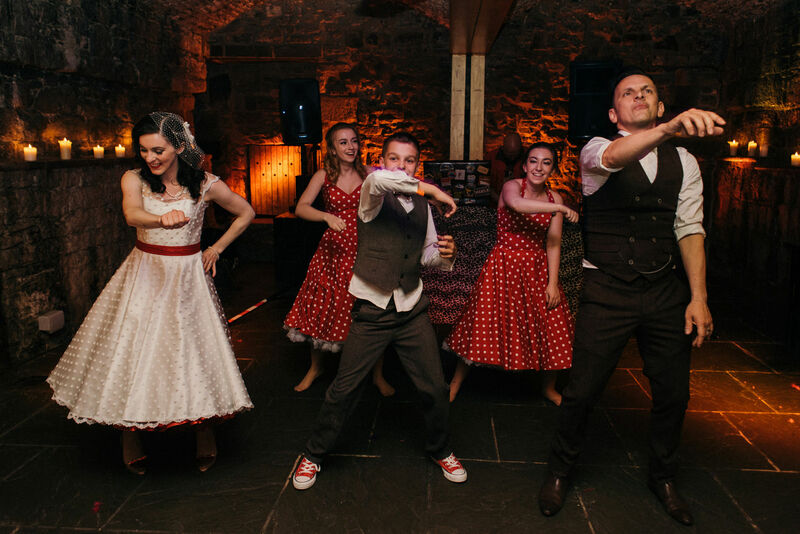 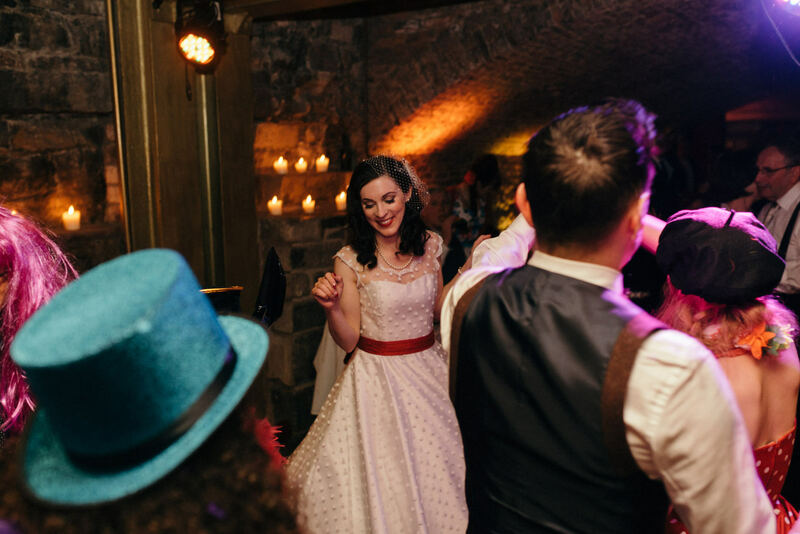 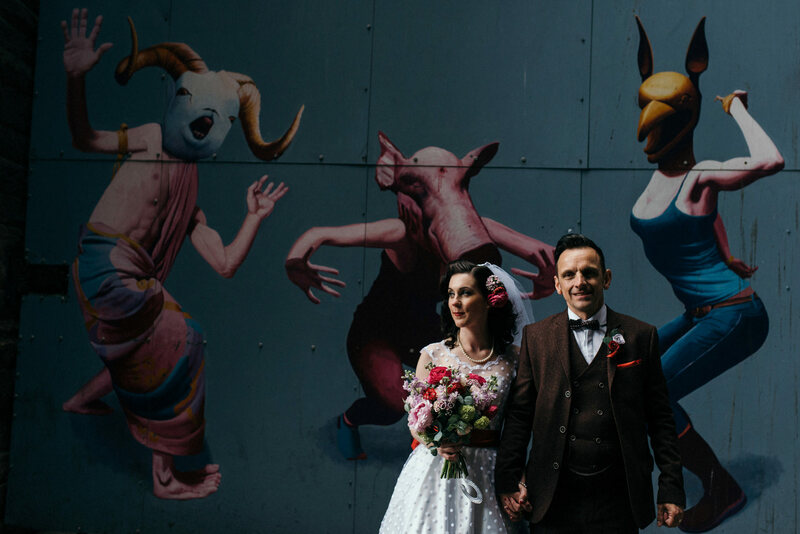 Sara & Ally got married at The Caves in Edinburgh. 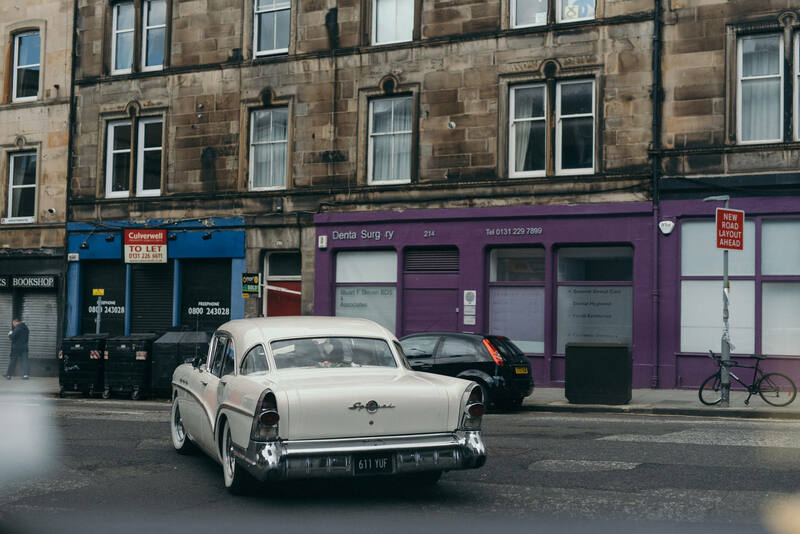 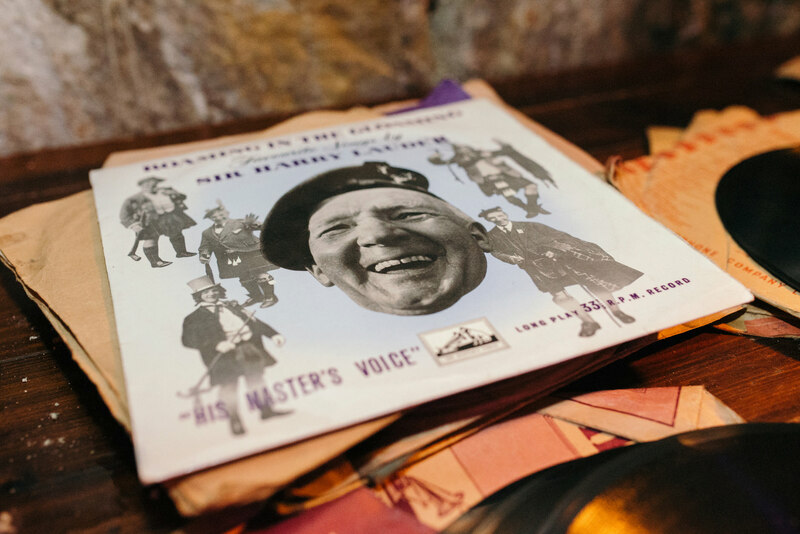 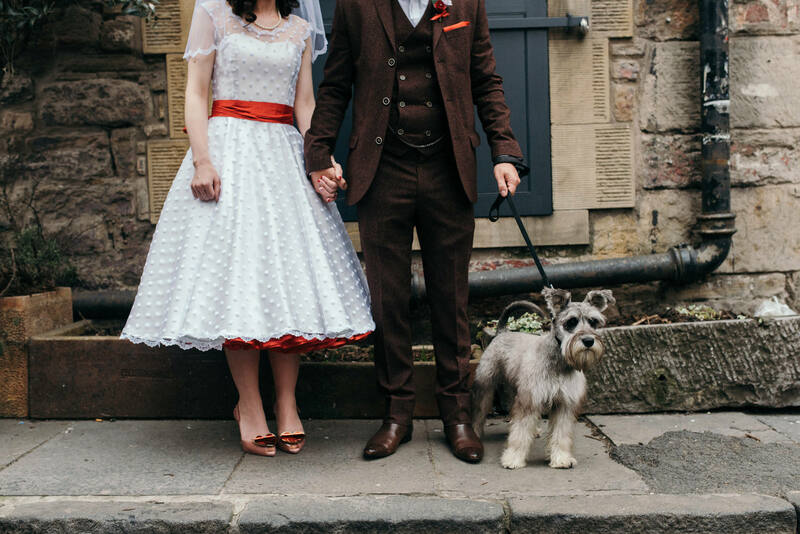 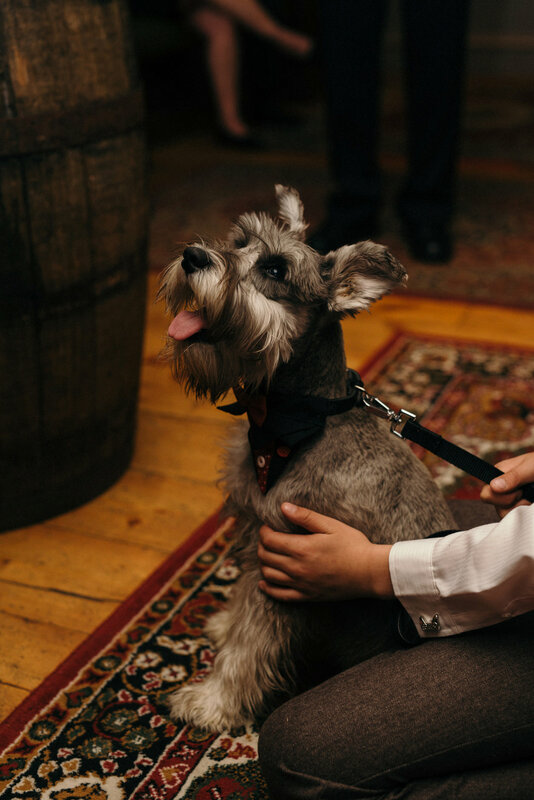 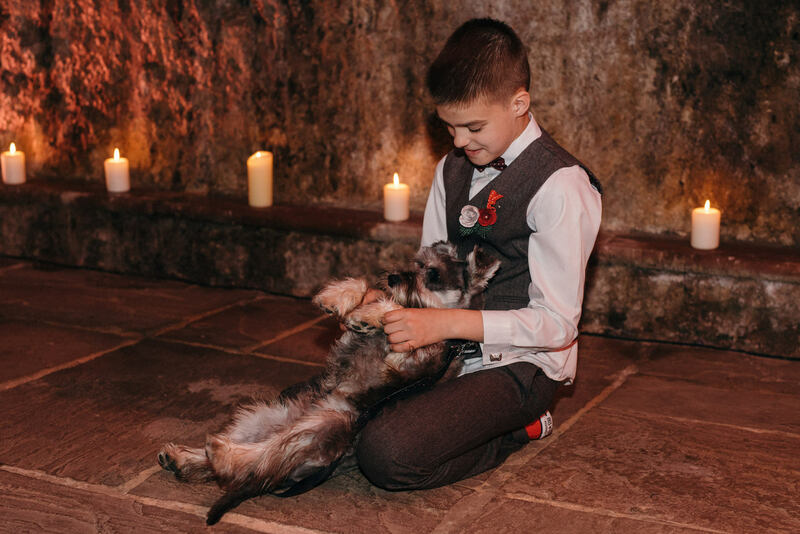 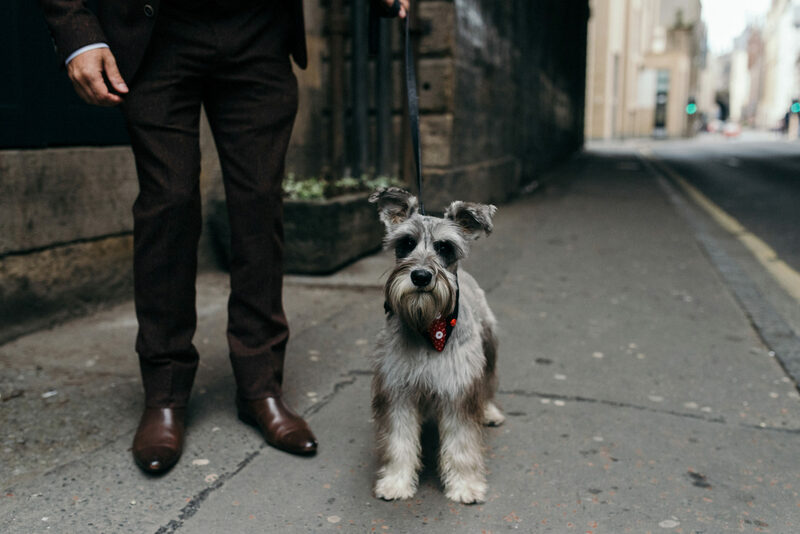 These guys love everything vintage and I absolutely loved their style and their awesome wee dog Kurt!